Technavio’s analysts forecast the global waste sorting robots market to grow at a CAGR of 17.31% during the period 2017-2021. 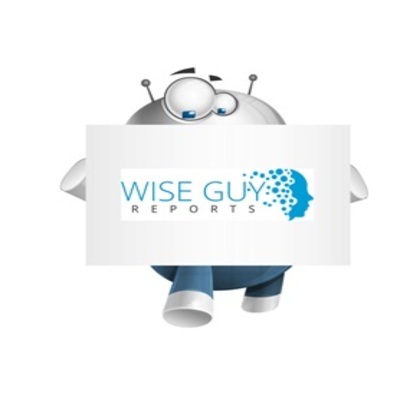 The report covers the present scenario and the growth prospects of the global waste sorting robots market for 2017-2021. The report presents a detailed picture of the market by way of study, synthesis, and summation of data from multiple sources. Technavio’s report, Global Waste Sorting Robots Market 2017-2021, has been prepared based on an in-depth market analysis with inputs from industry experts. The report covers the market landscape and its growth prospects over the coming years. The report also includes a discussion of the key vendors operating in this market.